The Offset Agreement, signed by Leonardo MW Ltd, provides for establishing critical in-country maintenance capabilities and precedes a contract for the supply of AW101 military helicopters. Polish Ministry of National Defence signs Offset Agreement for AW101 helicopters. Leonardo, the owner of PZL-Świdnik, the Group’s main industrial pillar in Poland, announced that its UK subsidiary Leonardo MW Ltd has signed an Offset Agreement, valued at approx. 400 mln PLN (90 mln EUR), with the Polish Ministry of National Defence. The signing of the Offset Agreement precedes a contract for the supply of AW101 military helicopters. 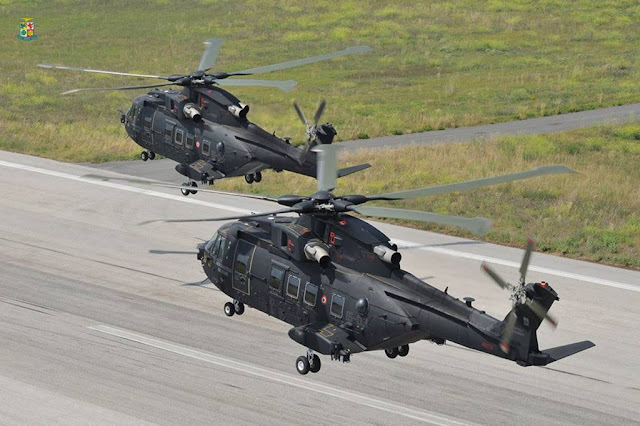 The Offset Agreement provides the Polish Ministry of National Defence with the commitment for establishing in the Military Aviation Works No.1 in Łódź, part of the Polish Armaments Group (PGZ), critical maintenance capabilities for the AW101 helicopters and its dedicated mission equipment. Also the Gdańsk Technical University will be among the entities benefitting from the Offset Agreement.